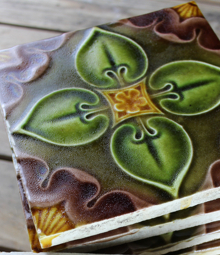 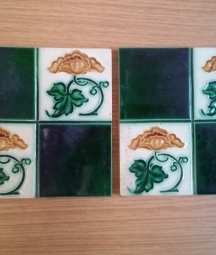 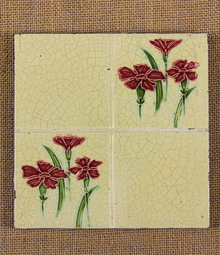 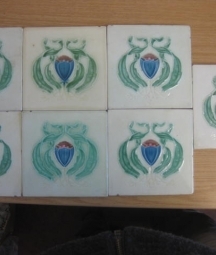 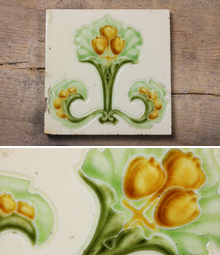 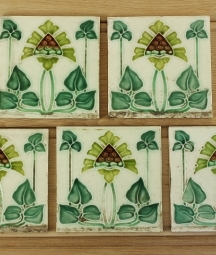 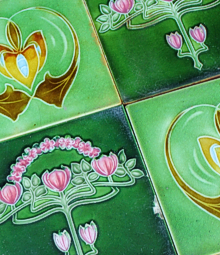 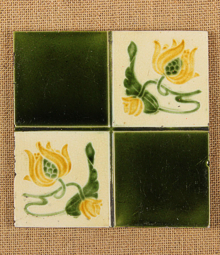 All the gorgeous Art Nouveau style tiles we have available share common design features of the period. 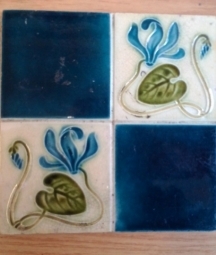 Flowing, sinuous curves depicting flowers, leaves and stems, all in beautiful ranges of colours, dominate the aesthetics of this period. 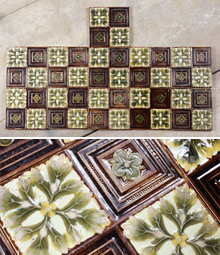 While the Art Deco style is more angular, modern and geometric. 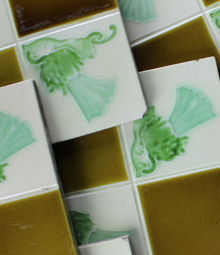 These tiles make excellent feature splashbacks in kitchens.